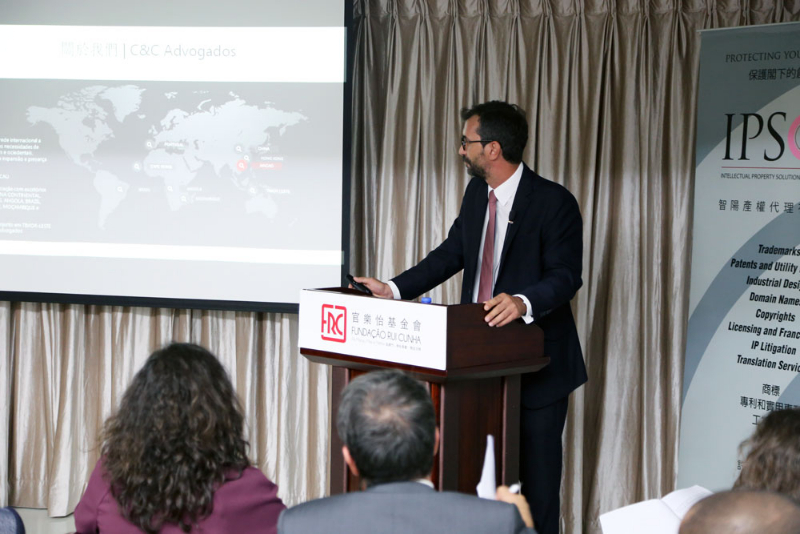 Rui Cunha Foundation, received last Thursday through CRED-DM, the visit of another group of representatives of Portuguese-speaking countries in the area of Intellectual Property. 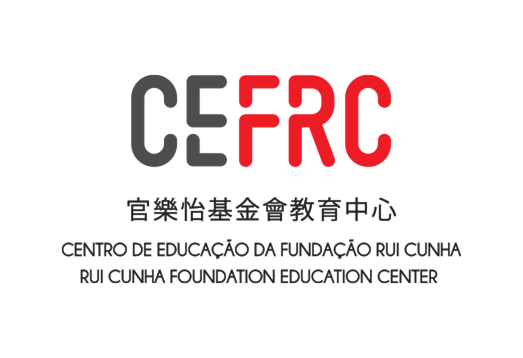 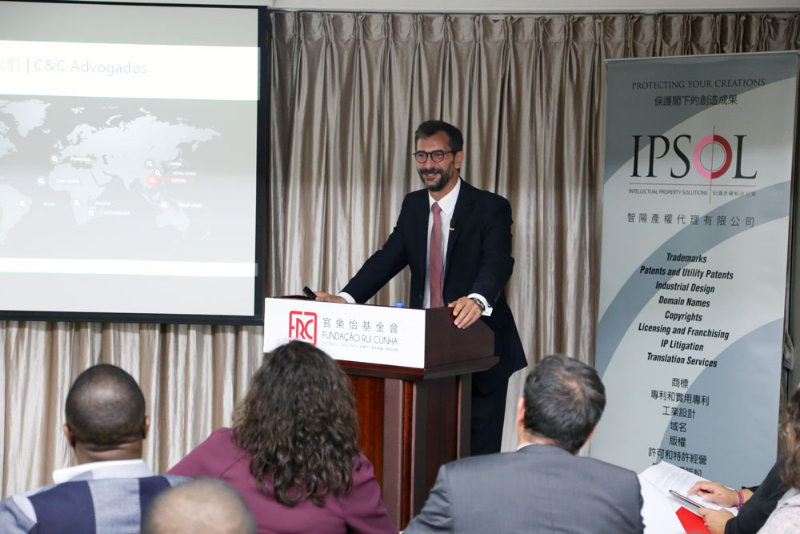 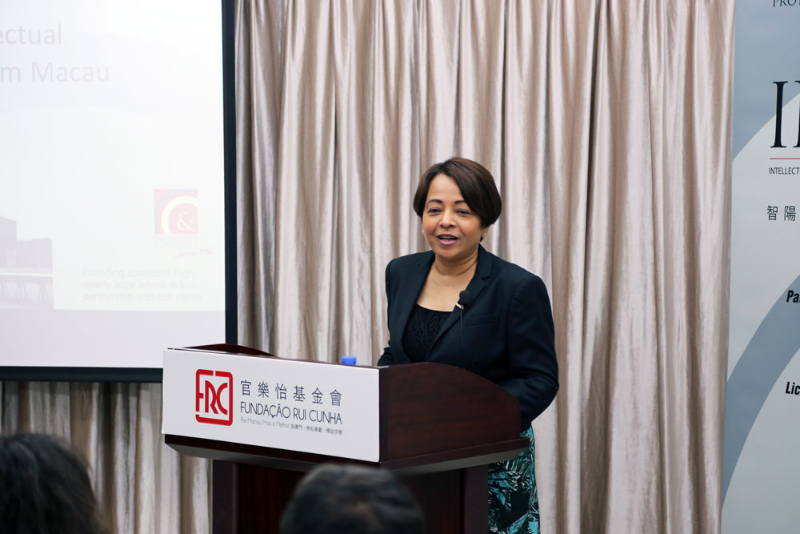 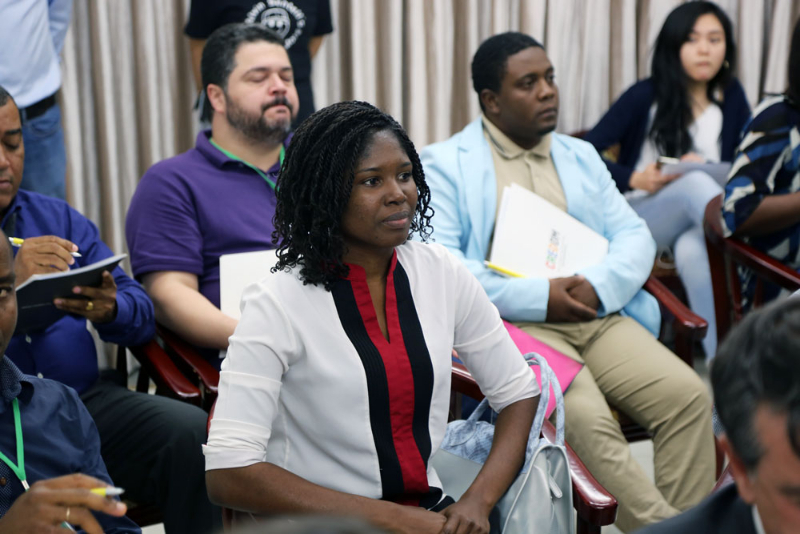 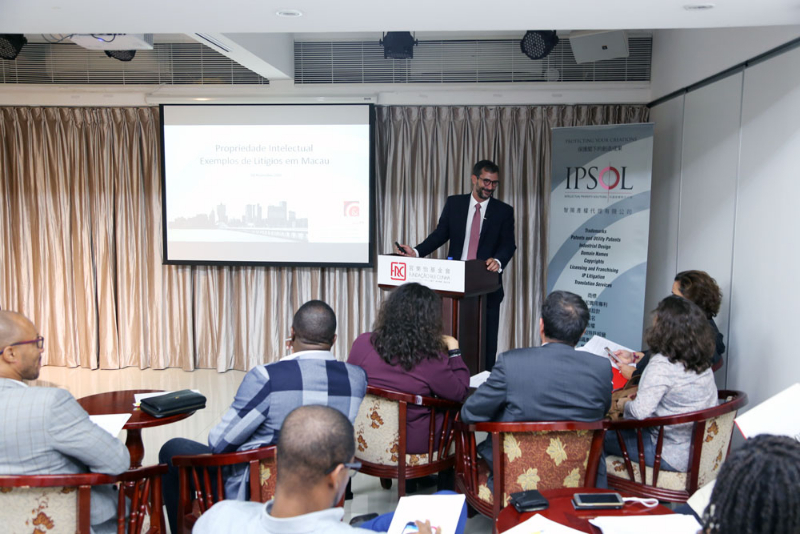 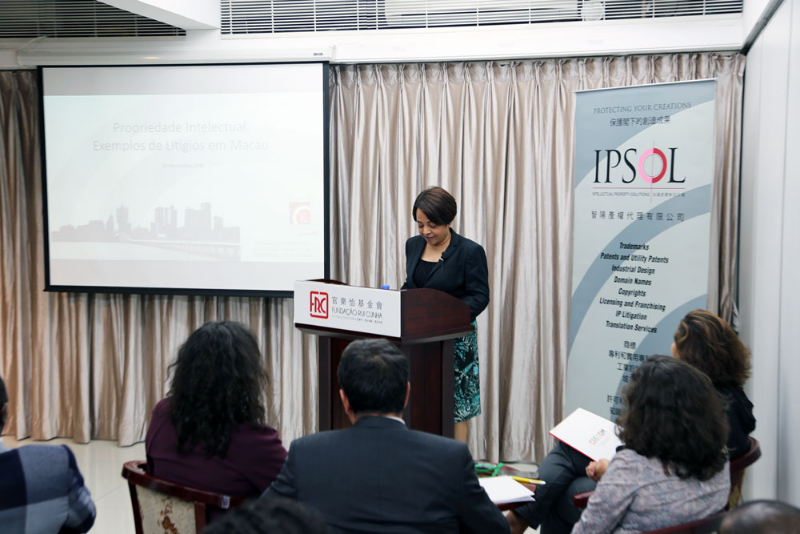 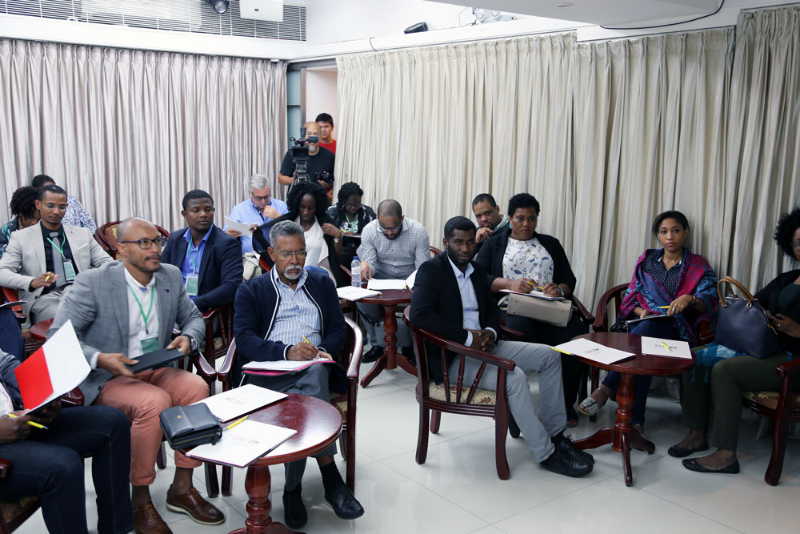 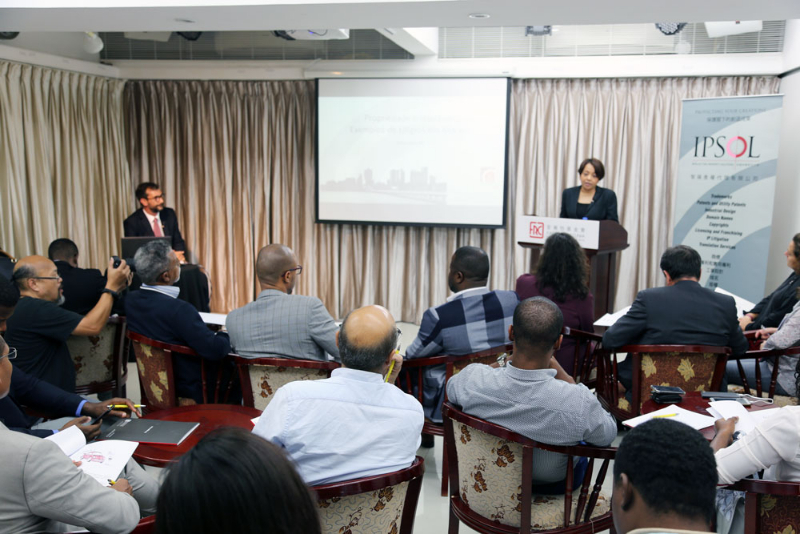 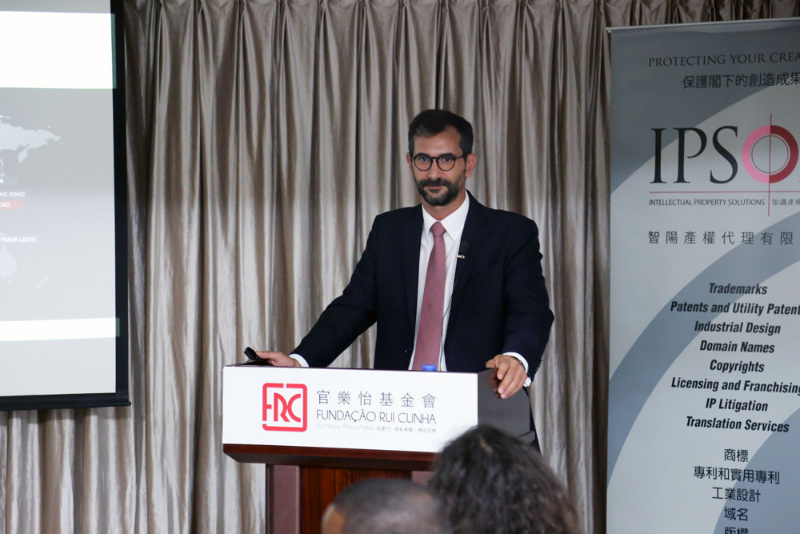 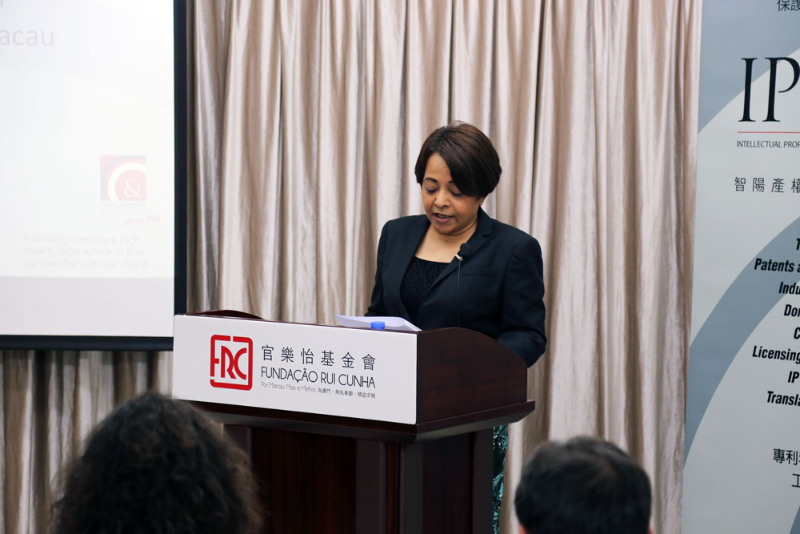 Inserted in a Program organized by Forum Macau and City University, the chosen theme was Intellectual Property in China, Macao SAR and Portuguese Language Countries. 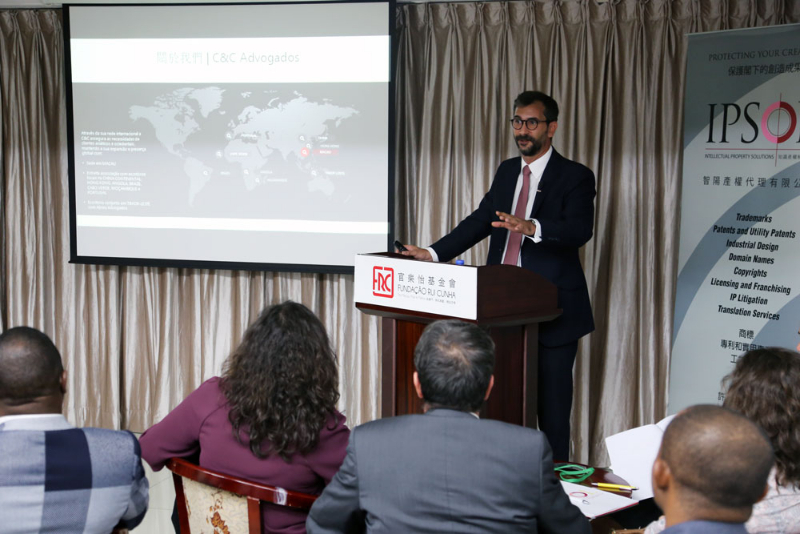 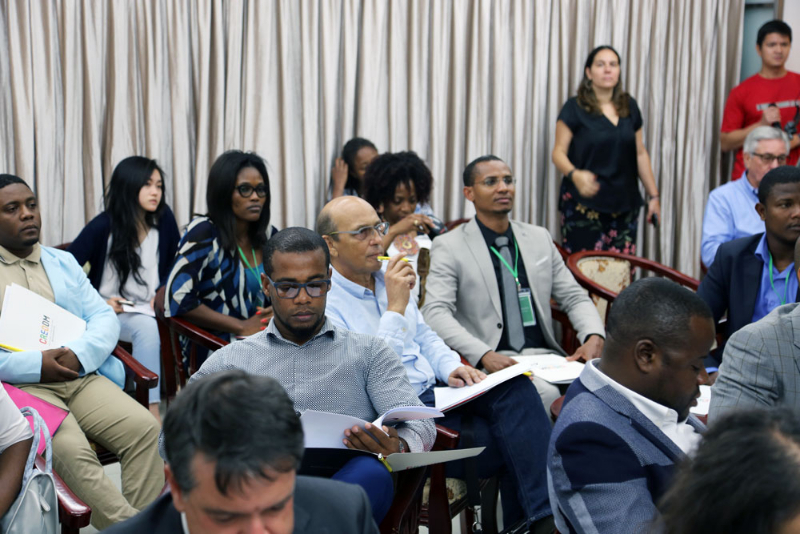 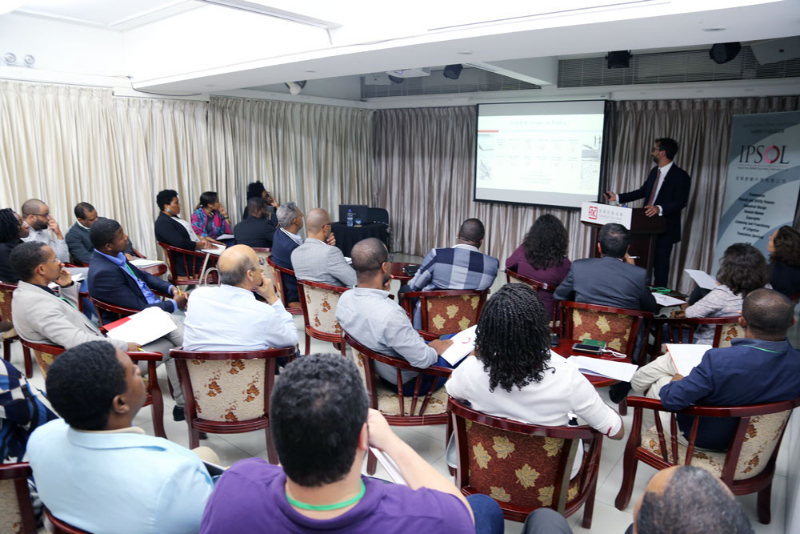 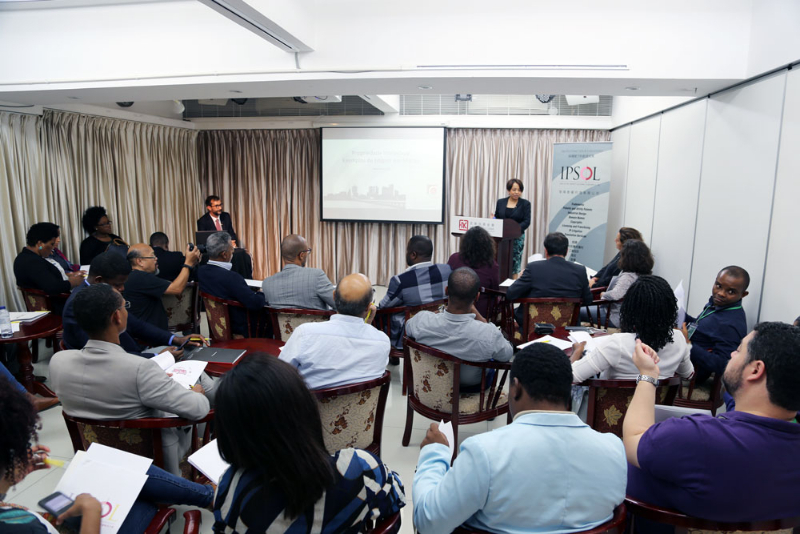 It was with great pleasure that the Rui Cunha Foundation and C&C Lawyers associated themselves with this noble initiative, receiving in its facilities for about two hours, a group of 28 professionals from the area, in their countries of origin. 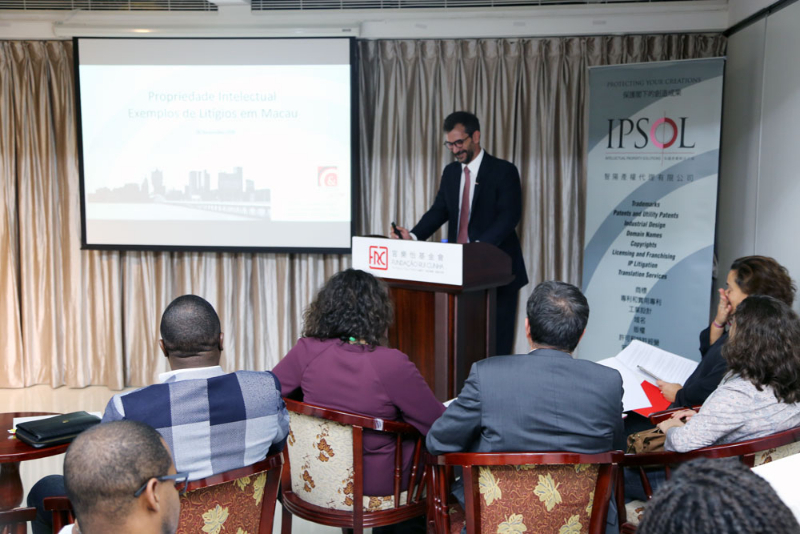 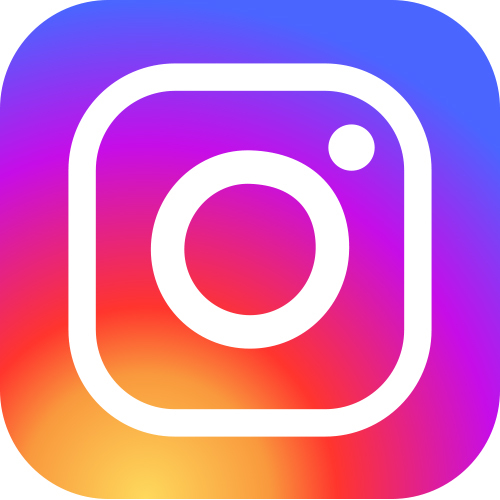 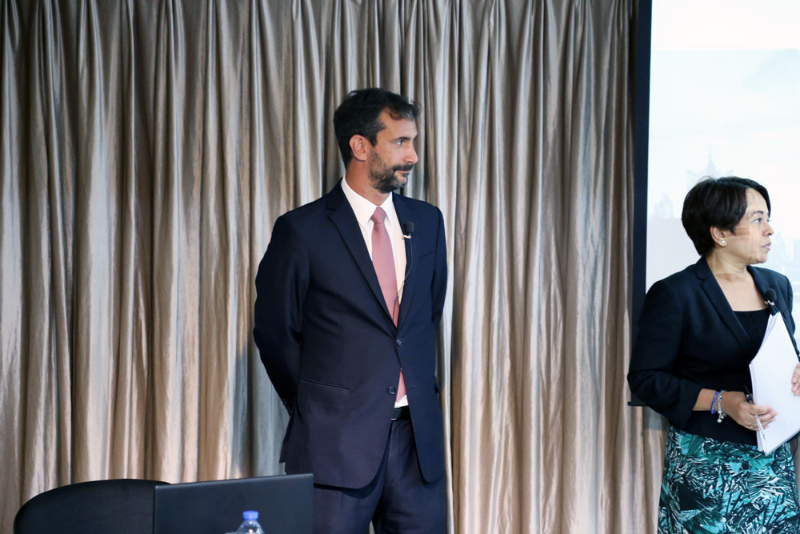 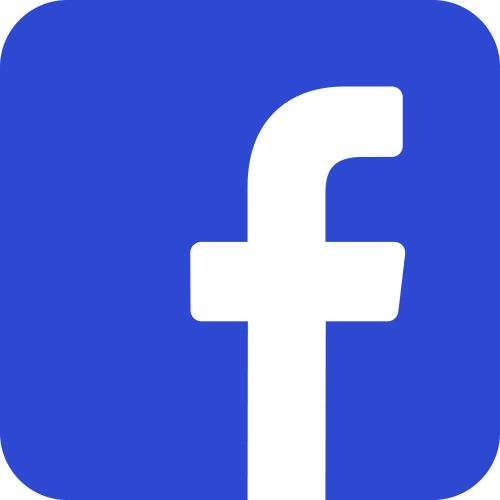 The presentation of the chosen topic was in charge of the C&C Lawyer, João Gonçalves de Assunção and the Head of the IPSOL Intellectual Property Agency. 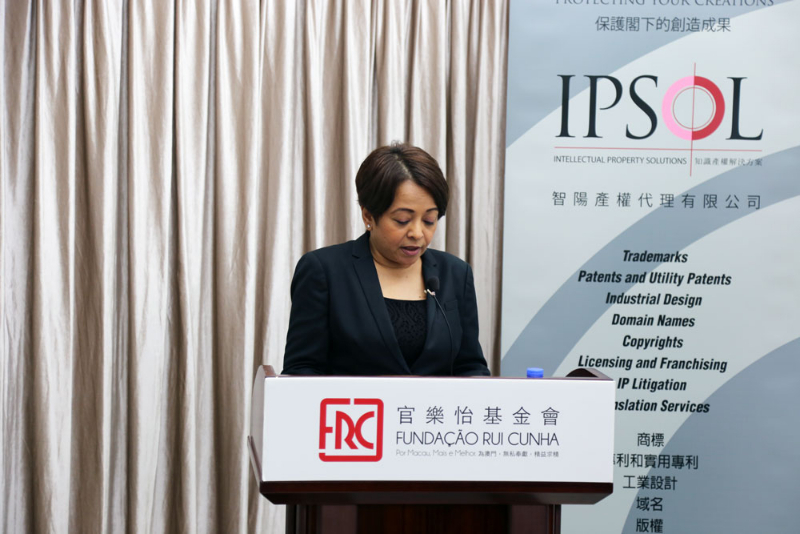 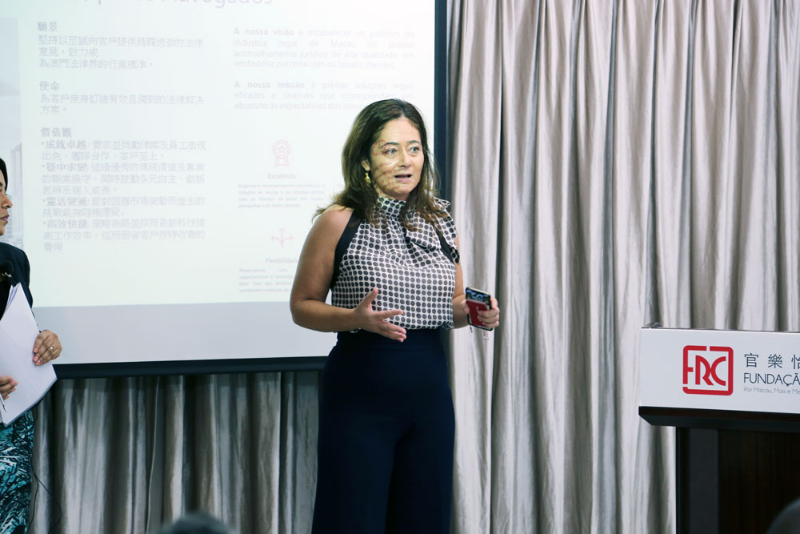 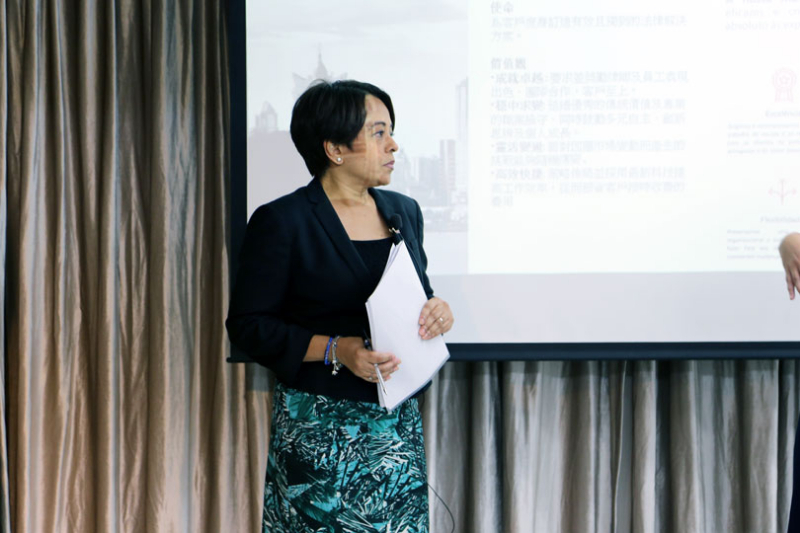 For about an hour, a systematic presentation was made of the procedures to be followed for trademark registration in Macao, followed by an illustration of cases judged in the Territory on the subject. 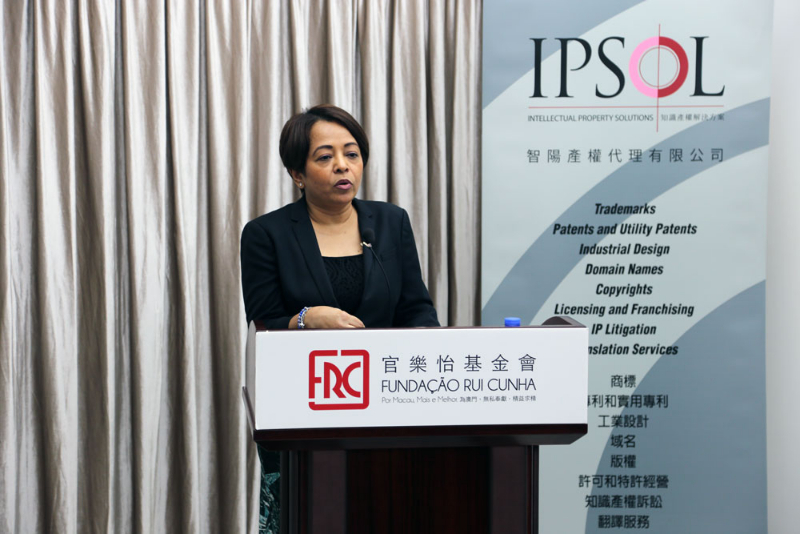 The visit ended with the usual visit to the premises of the Foundation, C&C Lawyers and IPSOL.